Coming out is not always easy. Some individuals may experience challenges and difficulties when deciding to tell others about their sexuality and/or gender identity/expression. However, it is important to remember that everyone is unique and will come out in their own way. Please respect that everyone comes out in their own time and in their own way. 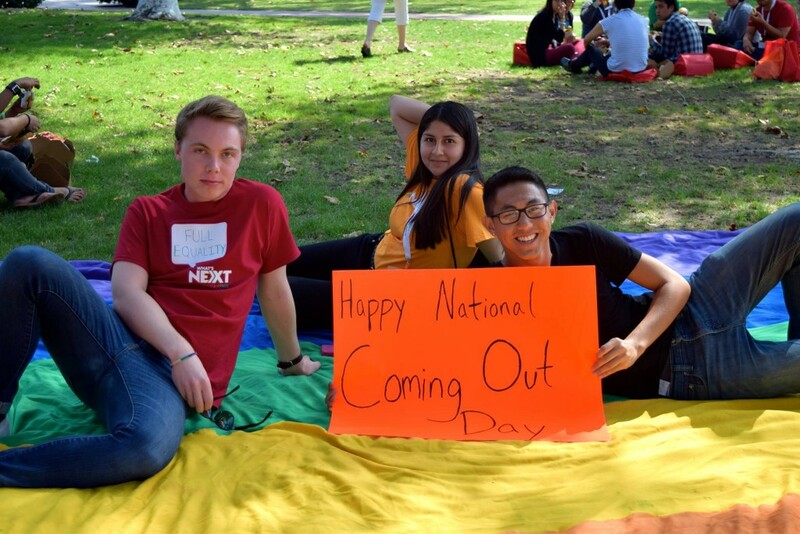 The LGBT Resource Center can assist with the coming out process through our supportive services like the LGBT Peer Mentoring Program and University Rap (uRap). If you or someone you know is coming to terms with their sexuality or gender identity/expression, please review our coming out resources.